David started law school at the University of Denver in 1977. While in law school he clerked at a small oil and gas law firm and then at a larger firm with a small water law practice where he developed an interest in property law and litigation. After graduating from DU in 1980, David worked as an associate attorney at Calkins Kramer Grimshaw & Harring in a small water law practice. He then moved to Saunders Snyder Ross & Dickson (SSR&D) in Denver. In 1993, David became in-house general counsel for Colorado River Water Conservation Board and moved to Glenwood Springs. As CRWCD general counsel, he became familiar with much of Colorado’s Western Slope and its water users and water leaders. 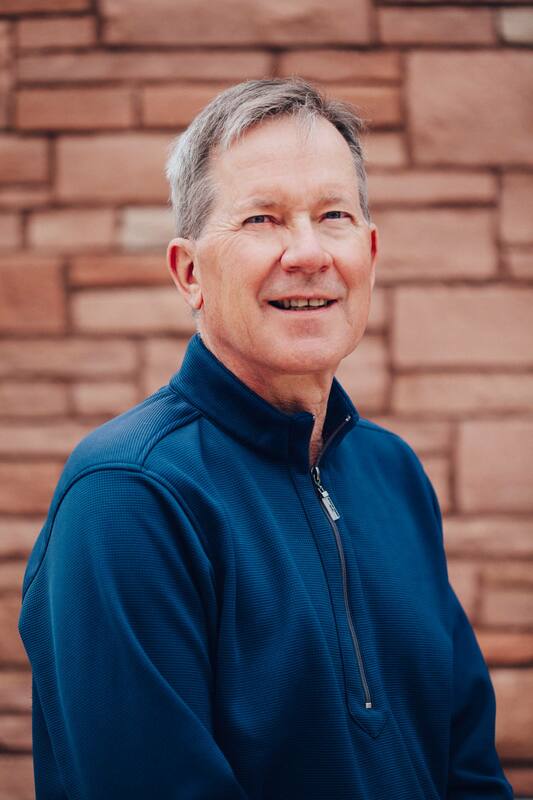 After returning to private practice in 2001, he then became water attorney for Eagle County, Lake County, the City of Fountain, Upper Yampa Water Conservancy District, Fort Lyon Canal Company, and others, and represented Public Service Company as a special counsel. David was born in Enid, Oklahoma and raised in northern New Mexico and has resided in Colorado since 1977. Adjudicated area-wide (“umbrella”) augmentation plans for governmental suppliers in the Colorado, Yampa and Arkansas River basins. Negotiated with numerous federal and state agencies and water suppliers for the “15-Mile Reach” Programmatic Biological Opinion regarding existing and future water use and the recovery of Colorado River endangered fish species. Participated in the successful defense against Union Park Project trans-mountain diversion project water rights claims in state water courts and the Colorado Supreme Court. Conducted mutual ditch company review for a major change of irrigation water rights in the Fort Lyon Canal Company system. Participated in successful trial and appellate representation and arguments for Public Service Company in defense of FRICO changes of South Platte River water rights. Represented Colorado River Water Conservation District in the acquisition of water facilities and water supplies and the creation of its water marketing policy and contracts.